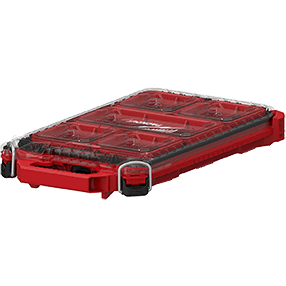 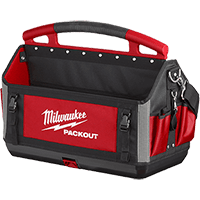 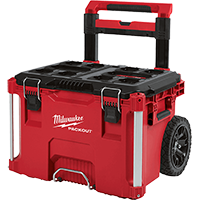 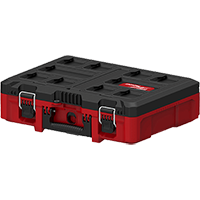 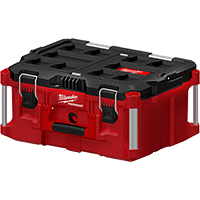 PACKOUT™ Modular Storage System gives you the ability to fully customize your storage, letting you stack tool boxes, organizers, totes and bags. 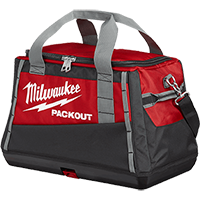 Give it a try by dragging and dropping the PACKOUT™ components to start building your system. 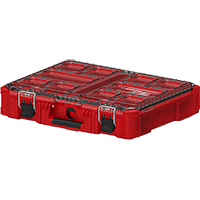 Drag 'n Drop a component onto either of the dashed boxes above. 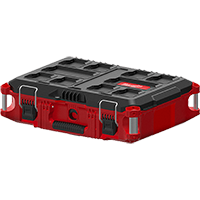 Full-width components can be dropped onto either box and will automatically center. 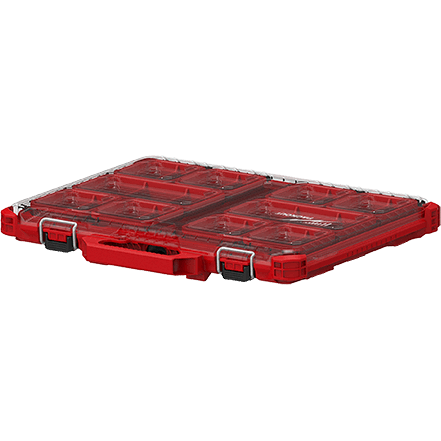 Half-width components will appear on the side which it is dropped.